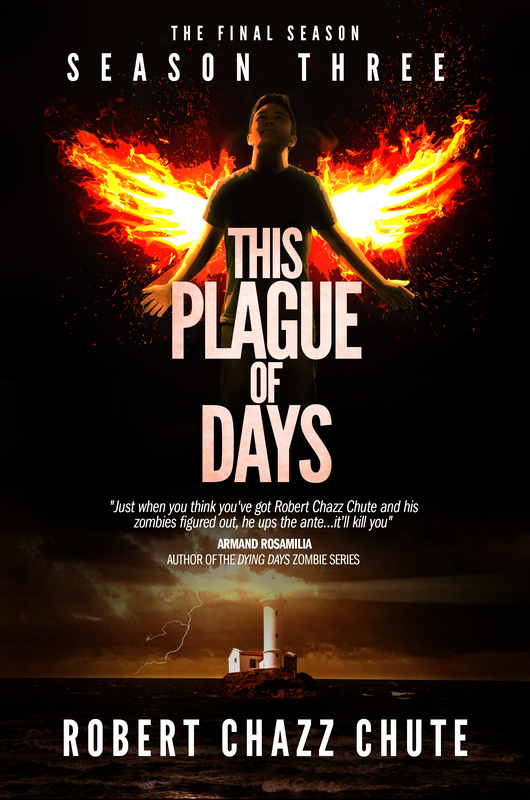 This entry was posted on Wednesday, July 17th, 2013 at 10:11 pm	and tagged with all that chazz, apocalypse, auras, autism, Autism spectrum, dystopian, free ebook, get a free ebook, horror, plague, robert chazz chute, suspense, synaesthesia, This Plague of Days, win a free ebook, zombie, zombies and posted in apocalyptic fiction, the book, the serial, This Plague of Days. You can follow any responses to this entry through the RSS 2.0 feed. 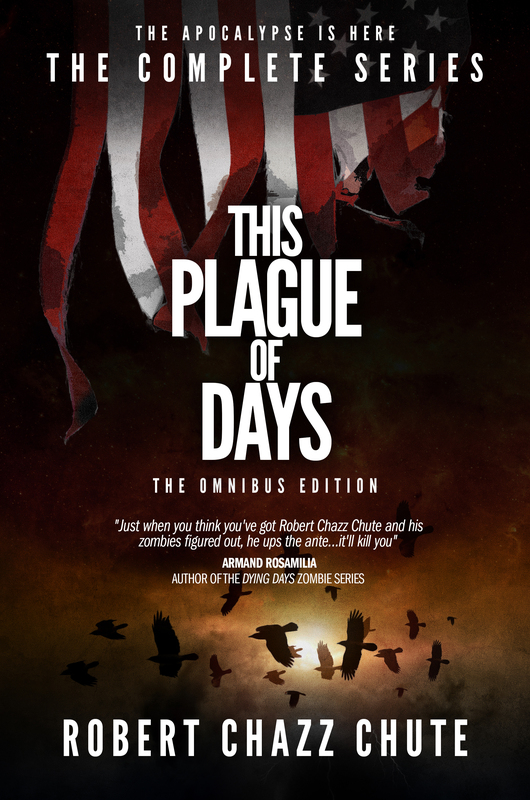 « Season One of the World’s First Autistic Zombie Apocalypse Novel is Complete!